This weekend will enable you to ride faster and with confidence over more technical features. 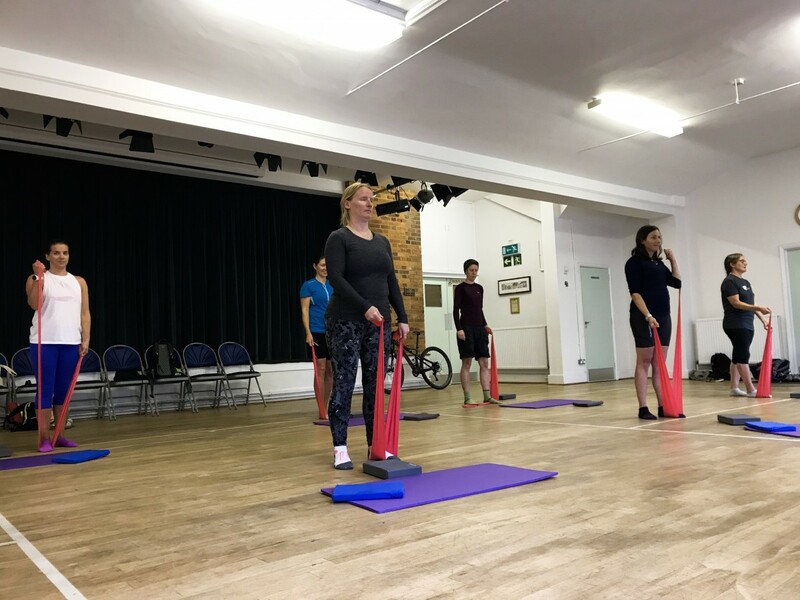 Supercharge your riding with an injection of specific skills by dedicating time to work on your riding development with a coach, all in a safe, fun and supportive environment. 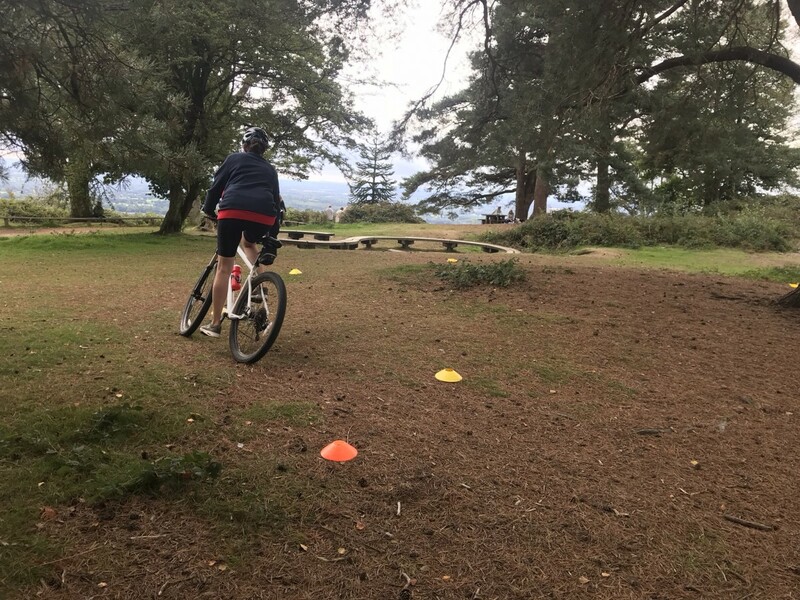 After the course you will receive a massive boost in confidence and the ability to ride technical terrain as well as an action plan of how to take your riding forward and ride new challenging trails that you want to ride. 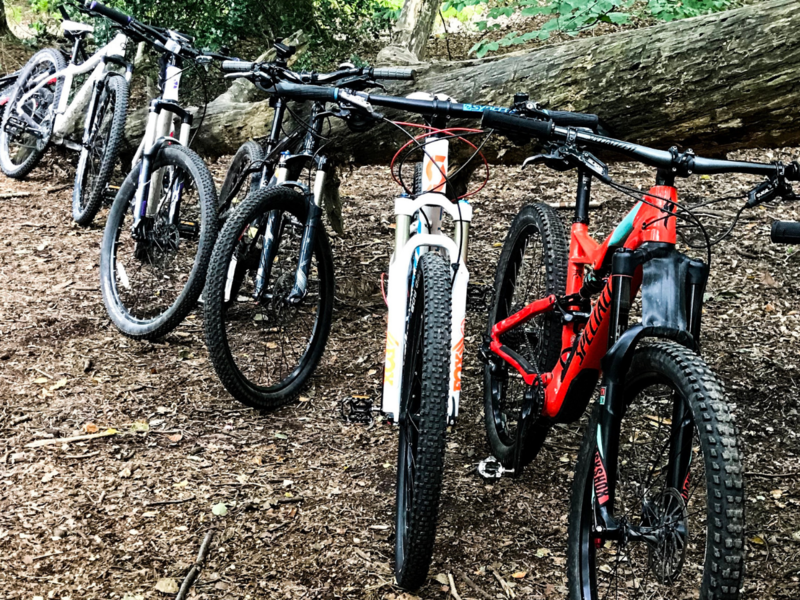 The Surrey Hills has some of the best mountain biking in the South of England, with something to suit every level of rider. This Area of Outstanding Natural Beauty offers some of South East England’s most stunning and accessible countryside, only a short drive from London. 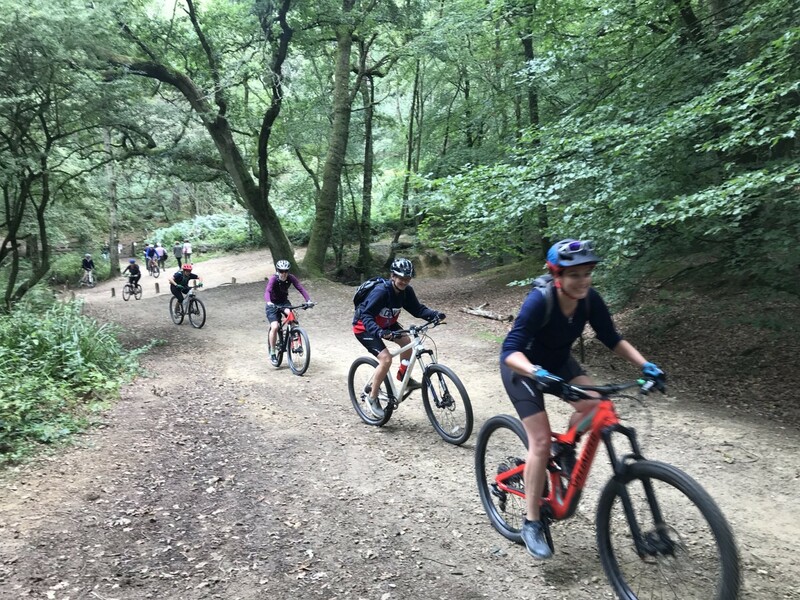 Interwoven trails carve their way down three high points: Leith, Pitch and Holmbury Hill, come with us and explore the best the Surrey Hills has to offer! 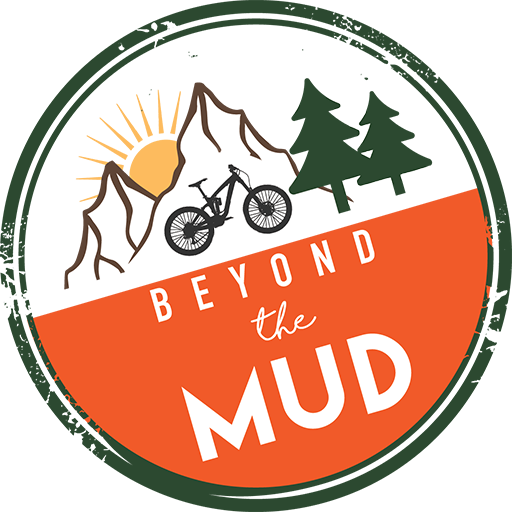 After the course you’ll find your enjoyment and confidence on your bike increase dramatically. You’ll no longer feel like just a passenger but in full control and ready for the next adventure. 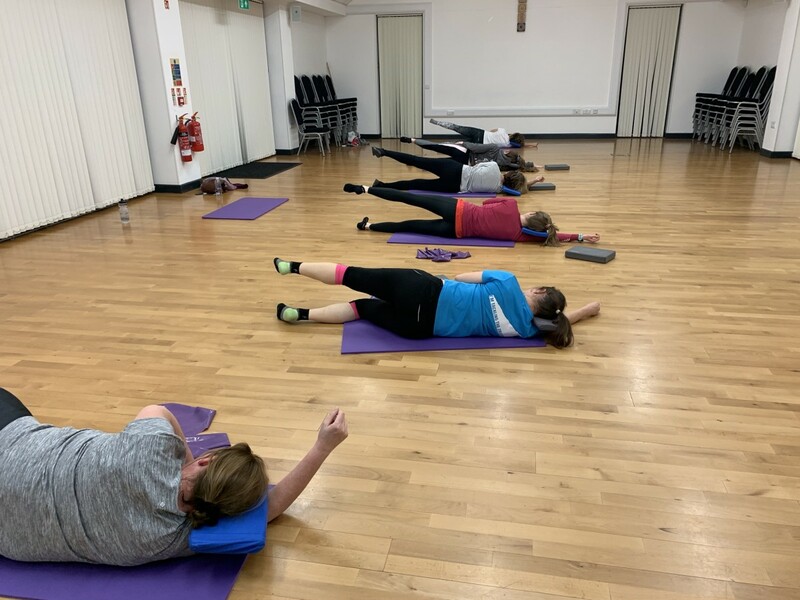 Relax and unwind those tired muscles during a Pilates class designed specifically for cyclists. 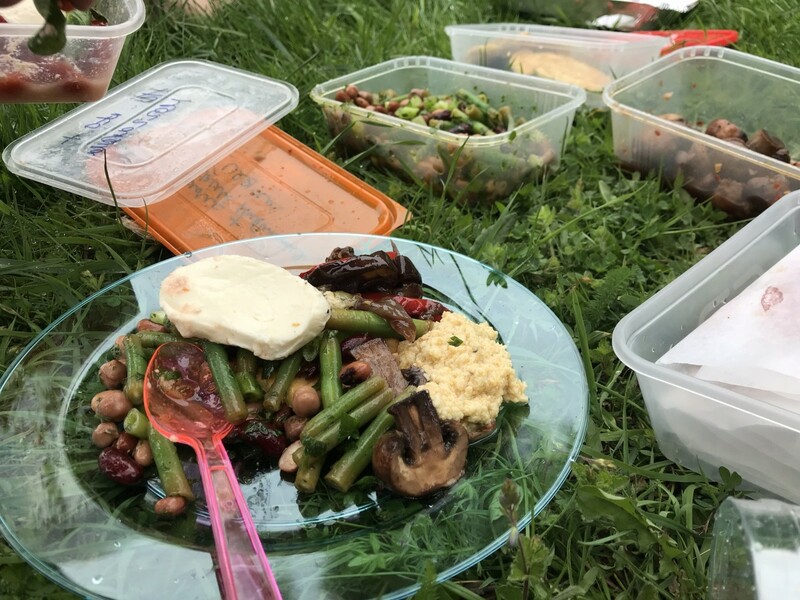 Before heading to the pub for a well-earned drink, stone baked pizza and chance to chat about your big adventure. 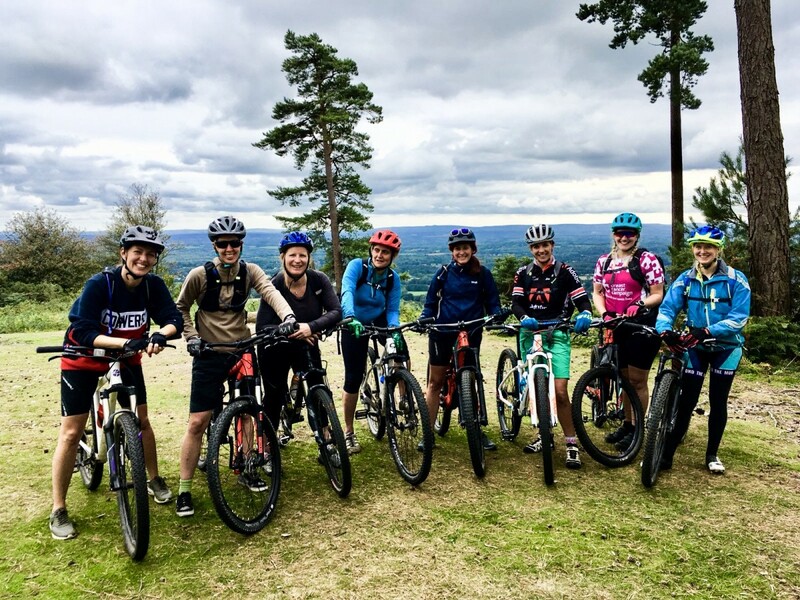 Day 2 is action packed as you explore the Surrey Hills with an experienced local guide. 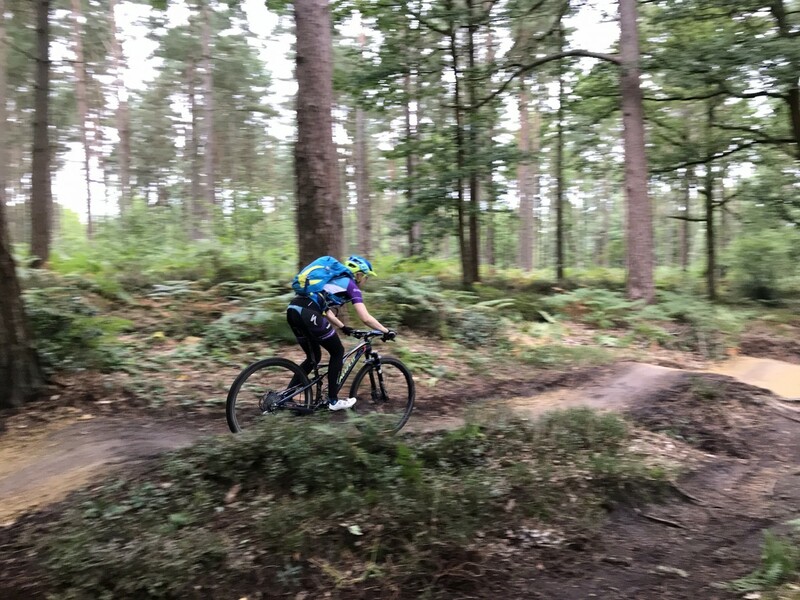 Expect more flowing wooded singletrack, beautiful views and the chance to try a famous cheese straw from Peaslake Village Shop! 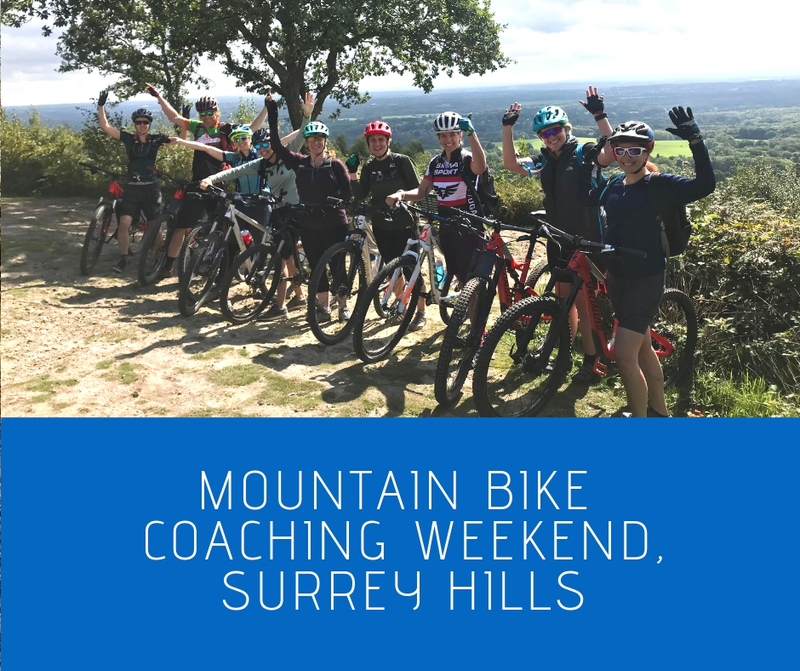 We cherry pick the best of the Surrey Hills trails to give you the ultimate opportunity to explore this exciting hot spot and test out those new found riding skills. All in a supportive and fun environment. To enjoy this weekend you will be an intermediate biker who is looking to progress your riding, experience a new terrain and explore new trails. You will already have grasped off-road riding maybe forest paths and blue trails at trail centres. If you are looking to go to places like Wales and further afield with your bike this is a perfect introduction to bigger climbs and descents with more technical features. You must have your own suitable mountain bike or be hiring one (hybrid and cross bikes are not suitable for this weekend schedule of riding). Your personal fitness should be at a level where you feel comfortable in the saddle for at least 3-4 hours per day at a social and comfortable pace. You must be over 16 years-old to participate on this trip.